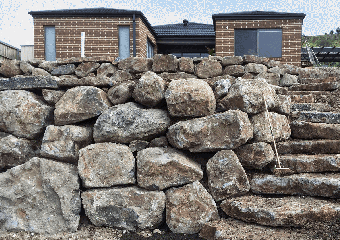 At Rock Walls Melbourne, we build the cheapest retaining walls Melbourne has seen. Our walls are engineered to last for life. 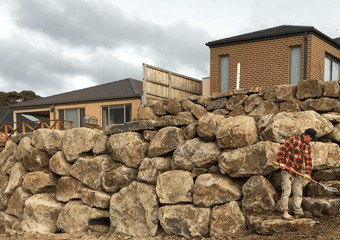 Established in 1993 our team has the experience, creativity and formal stone masonry training to manage domestic and commercial projects of all sizes. 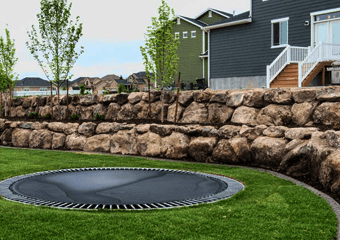 We have a strong connection with our suppliers, and work with a wide range of products. 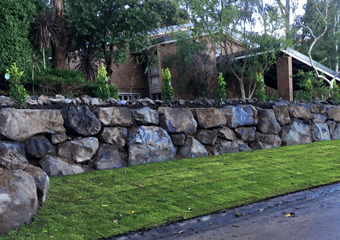 We can provide a variety of styled rock retaining walls designed to suit your property and budget. 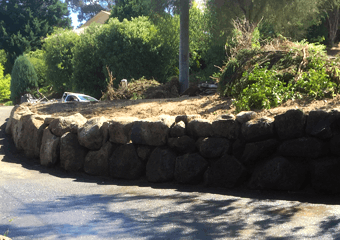 Not only do we design and construct new rock walls we also provide minor and major excavation works. 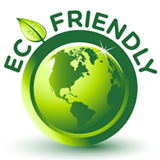 This includes the removal of existing walls and overburden materials. All we need is 2 metres access. Our specialist engineers ensure all council and legal requirements are met. However depending on the wall design and your local council, plans and permits can often be avoided using our system. Mass rock walls are the oldest form of retention on earth. Many structures lasting for thousands of years. 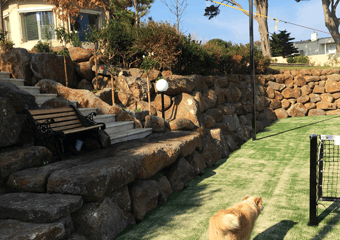 Our walls are not only faster and cheaper to build but provide beautiful, natural looking landscapes structures which support our eco friendly ethos. We have $10 million insurance and follow strict safety guidelines. 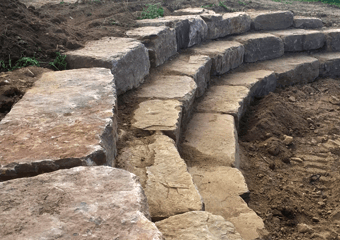 While retaining walls are at the heart of our organisation we also construct steps, waterfalls, landscape features and amphitheatres to name just a few of the associated products we offer. 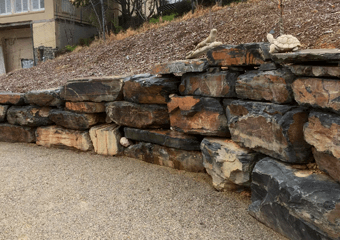 Take advantage of our instant retaining wall Price Calculator to get an indicative price or feel free to Contact Us for advice and detailed quotations. 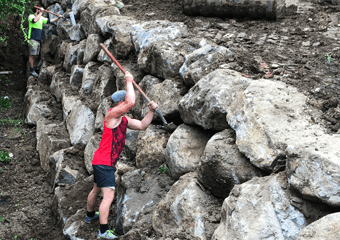 Did you know we’re also Melbourne’s cheapest Wholesale Rock Supplier? Read more about our options and affordable delivery rates. Up to 60% cheaper than sleeper walls !